Fire Burn Healing - An Amazing Breakthrough? 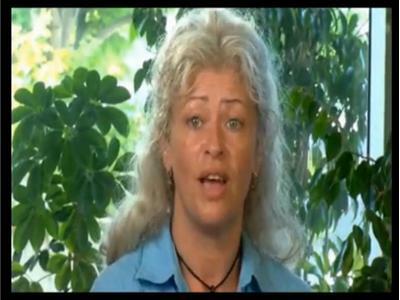 We will be joined tonight by Alison McDermott, a nurse and spokeswoman with the volunteer organization, fireburndoctor.com. What you will hear will defy your sense of logic, but reach deep into your spirit. This is such an unusual subject and unorthodox concept that we dare not get into details. We have been informed that actual participants, real burn victims, will call in and speak to us directly about this phenomenon. We make no judgment about this, but leave it up to you, the listener, to decide how real and important this is. 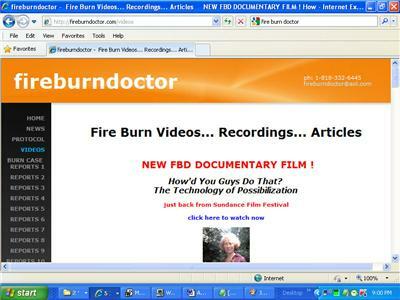 You can visit the website, fireburndoctor.com for a preview of what this is all about.